As some of you know, I recently sorted through my piles of fabric and in-progress sewing projects and counted a whopping 26 unfinished projects! So of course I had to start a brand new one—this lovely (if I do say so myself) playhouse for Maia and Daphne. At least I used fabric from my existing stash. We’re always draping sheets and tablecloths over tables and chairs to create forts and playhouses, so I thought I’d create a semi-permanent indoor playhouse for the kids to use this winter. I used a dining table as the frame and sewed the playhouse to fit. I completely winged it, but I think it turned out well. I know I’ve seen this idea before—probably in a Pottery Barn Kids catalog for $200—so it’s not new. But it’s new to us and Maia and Daphne love it. The door is just a slit in the fabric, edged with quilt binding, with ties to hold it open, tent style. I meant to edge the window panes with bias tape, but didn’t have enough on hand, so just used a zigzag stitch for now and will (maybe) edge it later. As you can see, the window will probably get pulled out of shape quickly. Here’s a view of the playhouse with the “door” closed. Here’s a view of three of the five different fabrics I used for the playhouse. Choosing a theme for a boy’s room is usually easy choice to make, because boy since toddlers find one thing wonderful and inspiring, and that of course is cars. Boys are obsessed with cars just as girls are obsessed with princesses and fairies, it is a sort of a natural gender selection of interests. However, boys tend to show interest in cars and all kinds of vehicle instantly when their cognitive function is developed. Therefore, if you are wondering what kind of bedroom theme will be perfect for your boy, don’t think twice: the answer is easy it is a car themed bedroom. The car bedroom idea is easy to realize, all you need is a car bed. 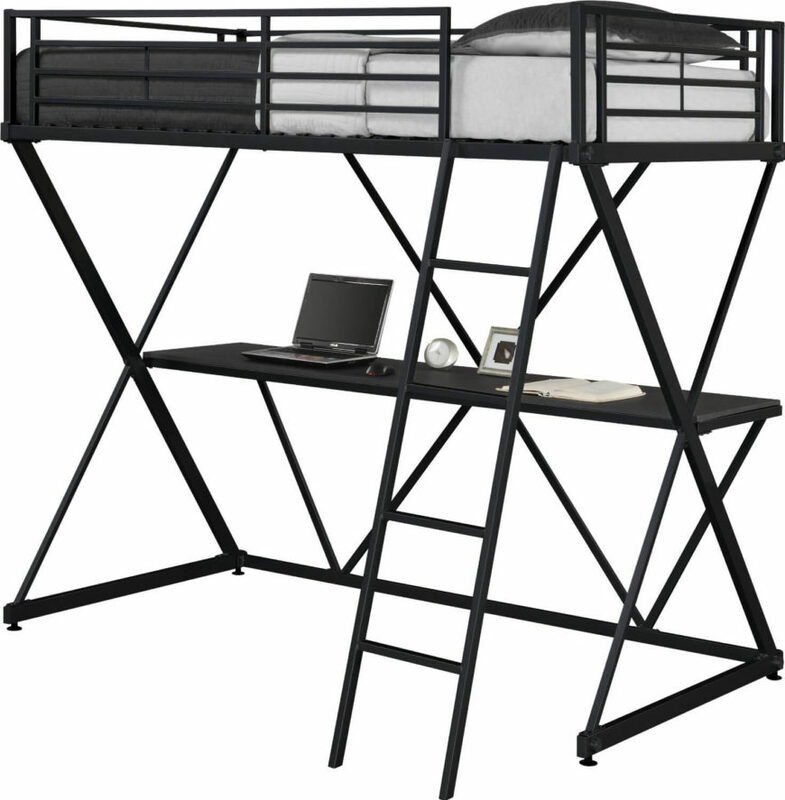 Car inspired bed is the element that will fulfill the boy’s bedroom and a boy’s dream as well. The car inspired bed comes in various size, colors and designs. 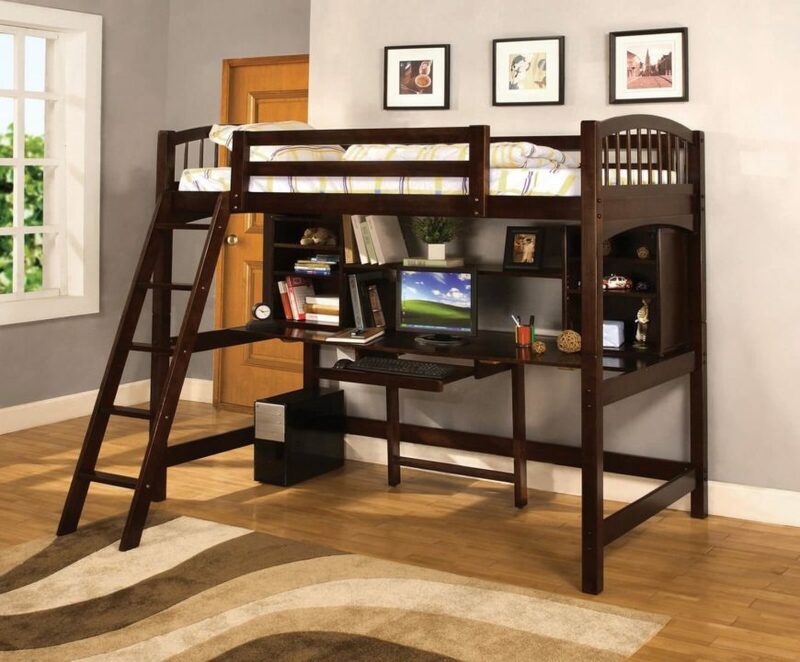 Below you can check the showcase of 17 car inspired bed for a boy’s room. This is a really robust and amazing car inspired bed, the rally car will be an awesome element for creating a car themed bedroom for your little boy. 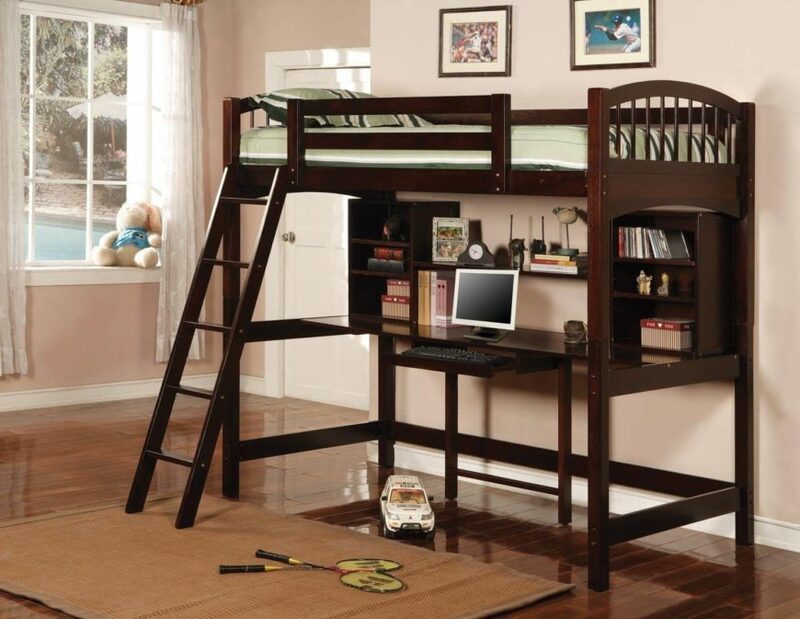 This rally car inspired bed will surely work for creating a boyish and cool ambiance in a boy’s bedroom. The black car inspired bed with a cool turbo racing sticker adds more authentic and cool appearance of the same. Aside of the great design this bed looks super comfortable and cozy. 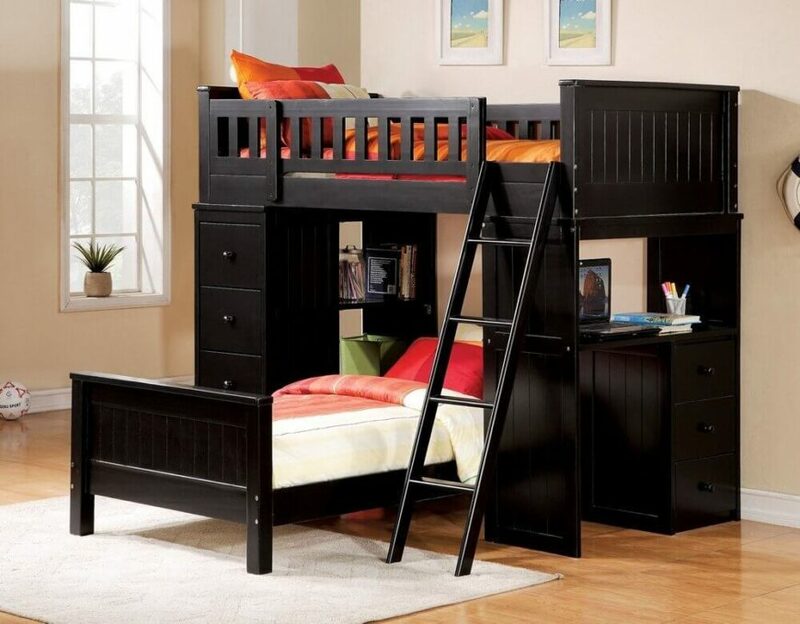 This is a really cool and lively car inspired bed with a ravishing appearance which will surely bring a cool and outstanding note in your little dare devils roam. The boyish blue color in combination with the cool design of this racing car inspired bed will certainly add a cool and amazing appearance in your boy’s bedroom.